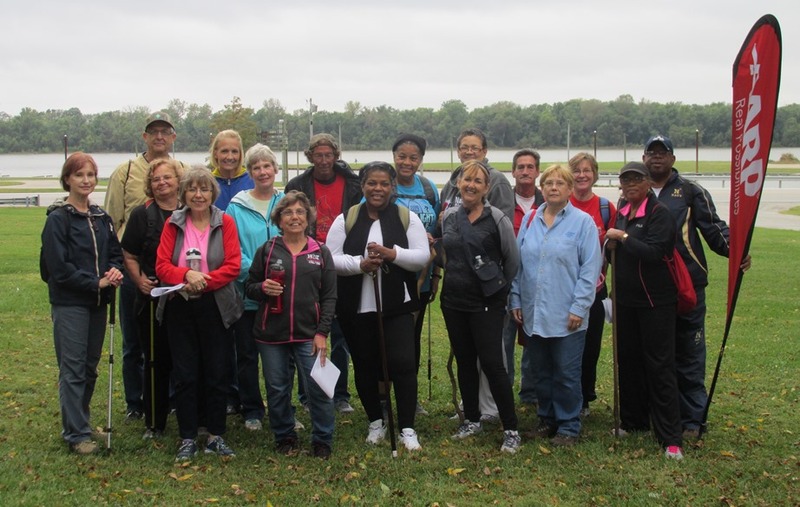 Join AARP in St. Louis for Trail Trekkers hikes. These free volunteer-led hikes are a great opportunity to get out and get active, so grab your friends and join us! Each hike will be at least 2 miles. Click on the button below to register for the May 18th hike (1.9 miles).